Even though you’ve had a full night of sleep, you wake up feeling exhausted and have problems concentrating throughout the day. People around you may also complain about loud snoring during the night. If this is the case, you may have sleep apnea, a common sleep disorder in which breathing stops or gets very shallow during sleep. More people should be asking “what is sleep apnea?” – it affects over 18 million adults in the US alone. These breathing pauses can last from a few seconds to minutes and may occur 30 times or more an hour in some individuals. The breathing interruptions may limit the supply of oxygen. As the brain and body become oxygen deprived, normal sleep cycles are disturbed when you fall out of restorative deep sleep into light sleep. The result is that you wake up feeling unrested. Most people are not aware they are having these breathing interruptions during the night. It may first be noticed by a bed partner or roommate who might also complain to you about snoring. Obstructive sleep apnea, the most common sleep apnea, is a mechanical problem. It occurs when muscles in the throat relax during sleep. 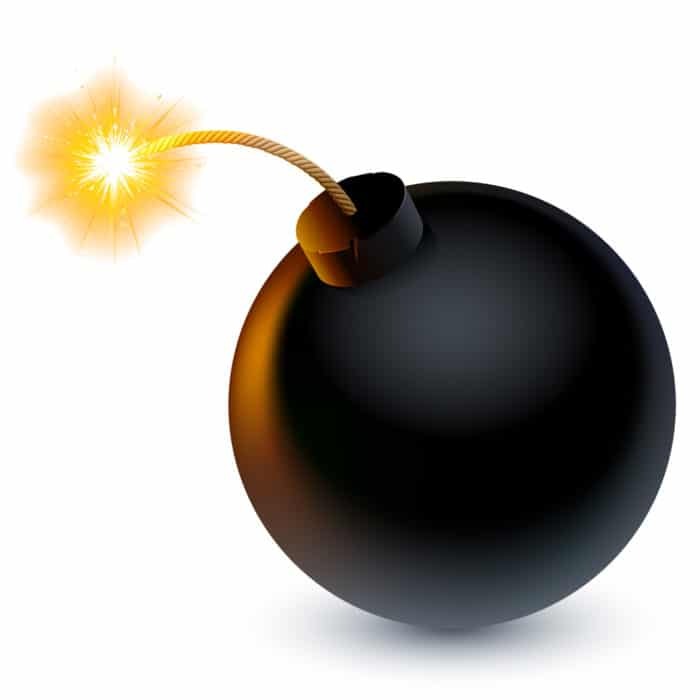 This causes the airway to collapse, interrupted breathing, and loud snoring. Central sleep apnea is a communication problem. It occurs when the brain fails to send the right signals to the muscles that control breathing. People with this sleep apnea seldom snore. 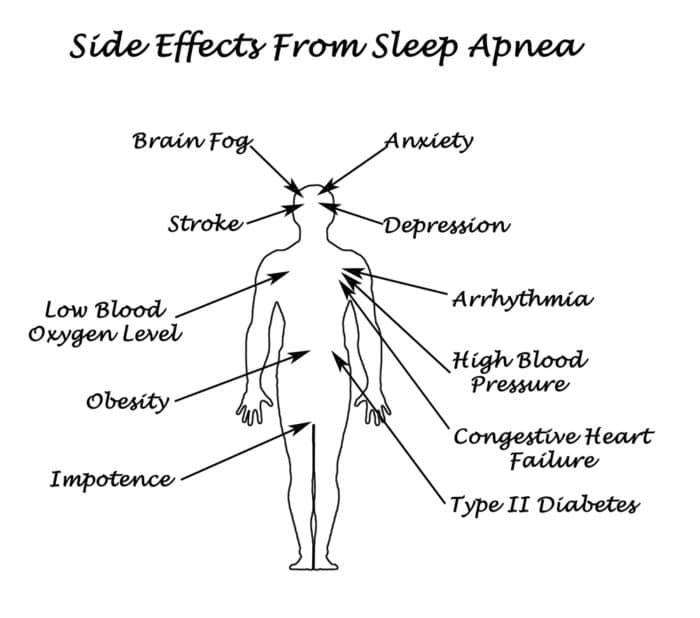 Complex sleep apnea occurs when individuals experience symptoms of both obstructive and central sleep apnea. Sometimes patients being treated with CPAP for obstructive sleep apnea develop central sleep apnea. If left untreated, sleep apnea and the lack of oxygen your body suffers from can have long-term effects on your health. It has been linked to high blood pressure, heart disease, stroke, diabetes, and depression. Also, sleep apnea disturbs normal sleep cycles which can result in poor quality sleep. Besides waking up exhausted, poor sleep on a regular basis can put you at risk for other medical conditions. You can learn more about the heart-related issues here. Knowing what is sleep apnea is just the first step – you have to figure out if you have it. 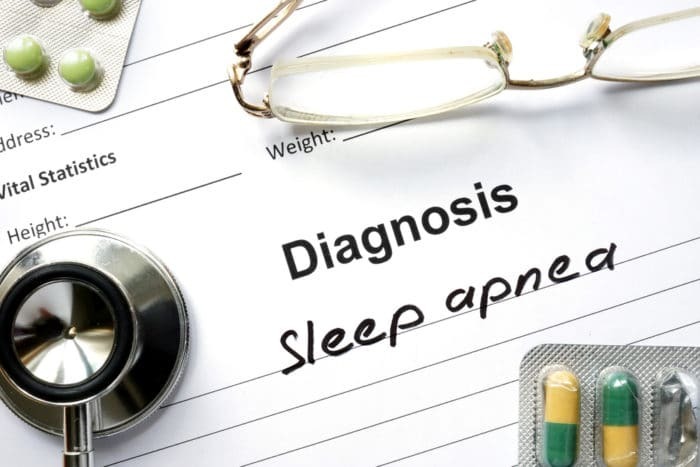 Unfortunately, many people with sleep apnea are not aware they have a sleep disorder. In fact, officials estimate that there are 10 million undiagnosed Americans. If you suspect you have sleep apnea, it’s important to see a doctor. 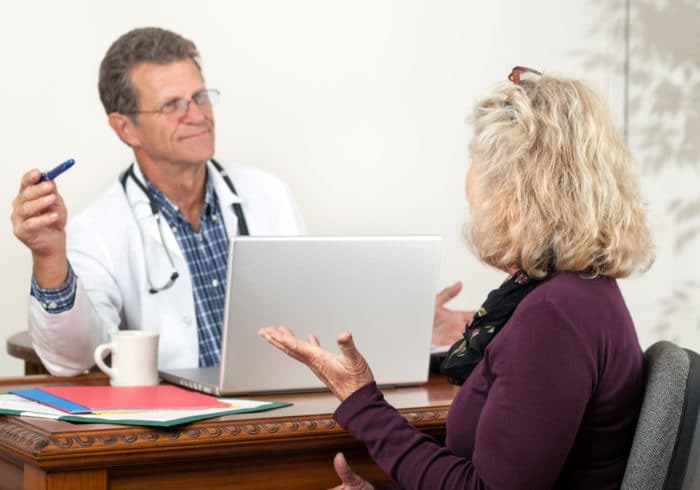 Diagnosis will involve a review of medical and family histories, risk factors, a physical exam, and tests to assess your sleep patterns. 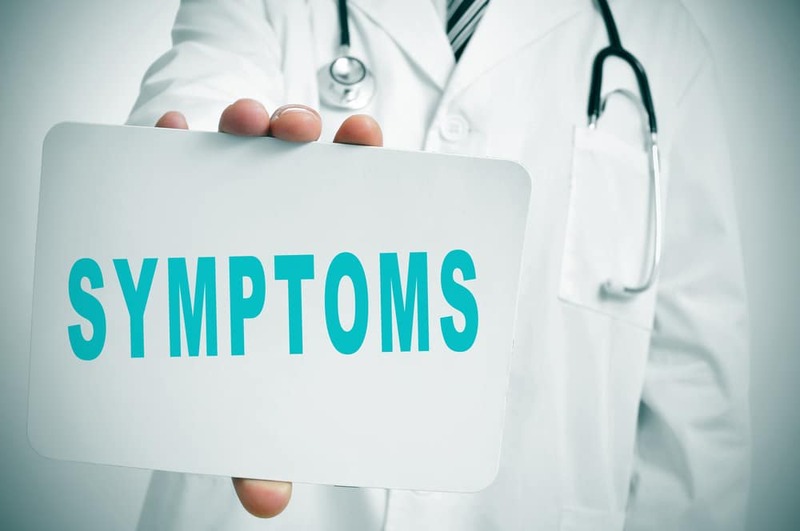 If you have symptoms of sleep apnea, you may be referred for a polysomnogram, the gold standard for diagnosing sleep disorders. It’s an overnight sleep study that tracks brain activity, heart rate, blood pressure, blood oxygen, air movement, and snoring. Your doctor may also want to do a multiple sleep latency test which will measure how quickly you nod off to sleep during the day. You can learn more about sleep disorders diagnosis here. Treatment is based on your individual situation. The goal is to restore regular breathing during sleep, relieve snoring, and help you wake up feeling more rested. 1) Lifestyle changes. For mild sleep apnea, changes in daily activities and habits might be enough to improve your situation. This could include maintaining a more regular sleep routine, avoiding substances like alcohol that make that may relax your throat muscles too much, and quitting smoking. Learn more about lifestyle changes here. 2) Positional therapy. Sleeping on your side instead of your back may help keep your throat open. 3) Nasal decongestants. Nasal decongestants or allergies medications might be recommended to improve airflow through the nose. Learn more here. 4) Adjusting your prescriptions. Your doctor may make changes to any medications that relax muscles in the throat. 5) Losing weight. Even a small amount of weight loss can help improve your symptoms. 6) Oral appliances. Oral appliances may be used to reposition the lower jaw and tongue so that the airway stays more open. Learn more here. 7) CPAP. Your doctor may recommend CPAP (continuous positive airway pressure), the most common noninvasive treatment for moderate to severe sleep apneas. 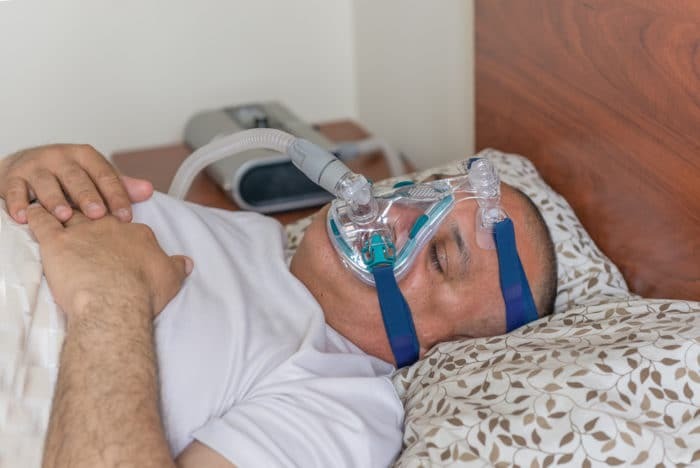 CPAP uses a machine with an air blower connected by a tube to a face mask to force air into your airways so that they stay open while you’re asleep. You can learn more about CPAP here. 8) Surgery. For some cases, a doctor may suggest surgery to remove tonsils, adenoids, or excess tissues blocking the airway. You can read about surgical options here. To learn more about sleep apnea and treatments such as CPAP, check out these books.